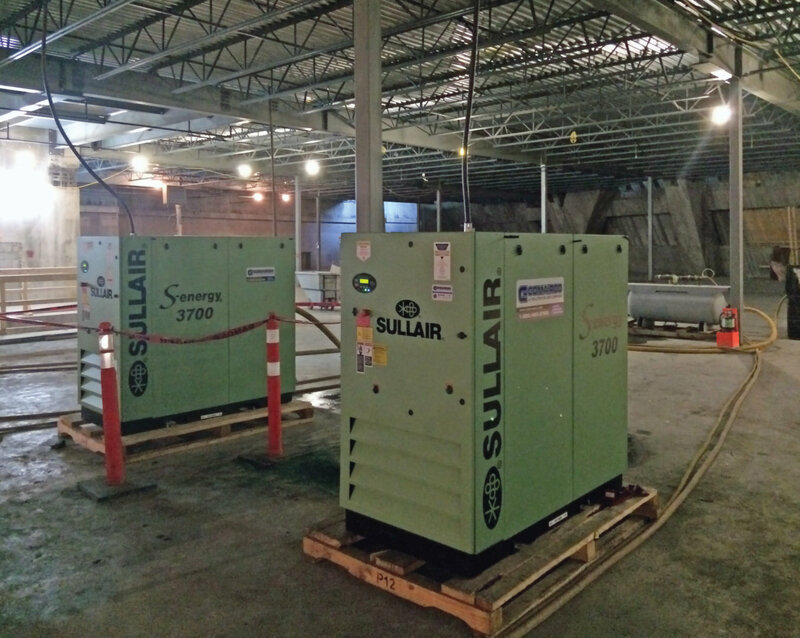 for an urgent situation, it is possible to rent portable compressors, electric compressors or even oil-free models. It’s also possible to match your electric compressor with a desiccant or refrigerated dryer as well as a filtration system. An emergency situation ? A project that requires temporary equipment ? our rental equipment can be shipped quickly, connected, and on-line when you need it ! • Our qualified team will guide you in the selection of your equipment. • With 20 locations in North America, we have access to a large inventory for rental. • Competitive rental contracts, invoiced by week or month. • Emergency rental service available 24/7. • Ability to consolidate the transport of the equipment to your site. • Option to purchase the rented equipment at the end of the term. • Financing available for purchases. 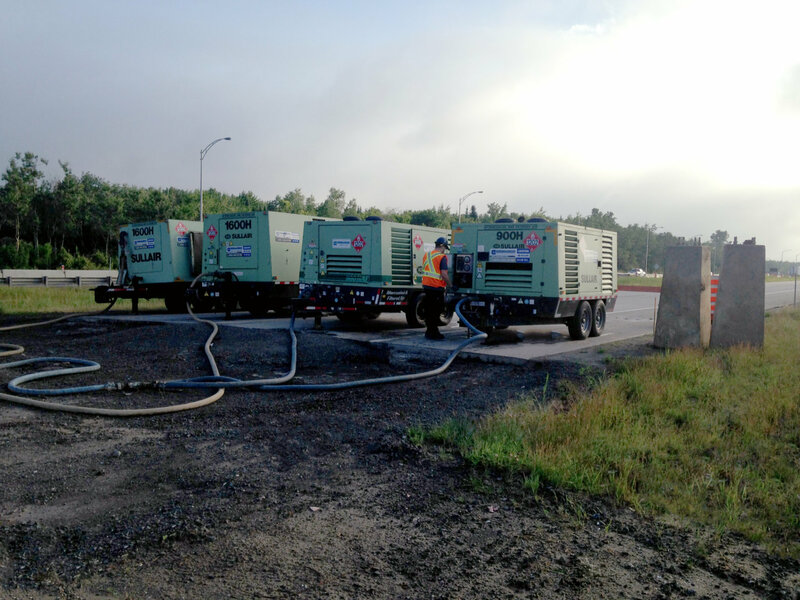 • Other equipment also available for rental : portable All Weather Air station (AWA), dryers, vacuum pumps, air treatment systems etc. 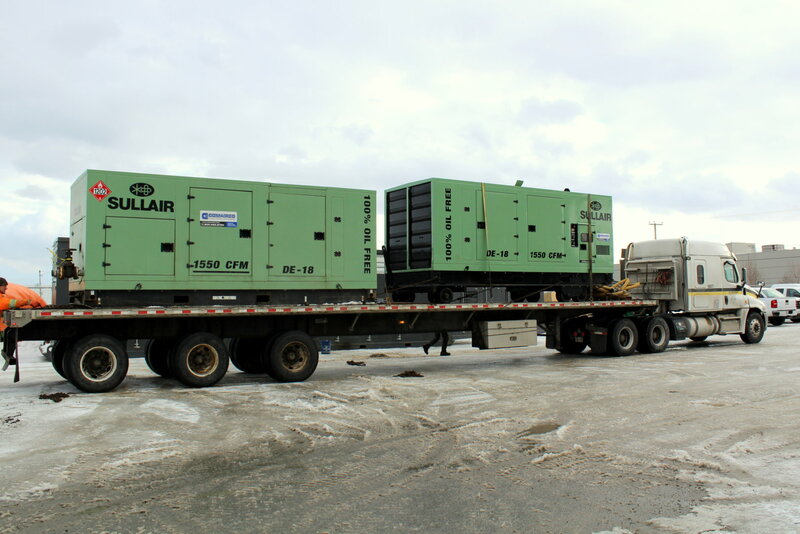 Diesel Oil Free Compressors available for rental! Click here to view the equipment spec sheet. 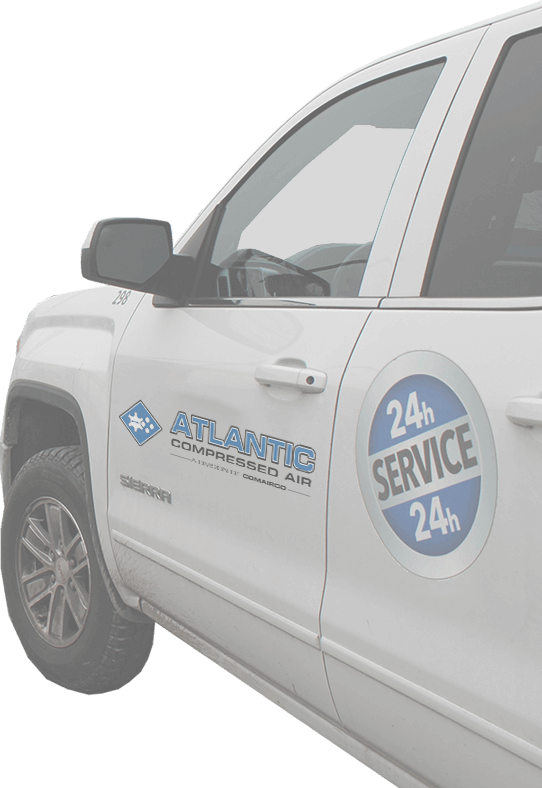 Contact us today to learn more about our products or to benefit from our 24-hour technical services.